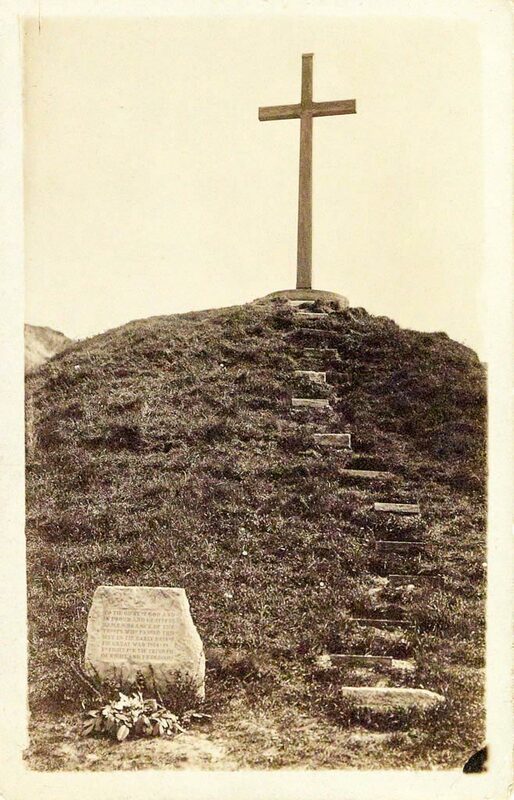 The Wayside Cross – 101 years on: details about designing and fund-raising for the Wayside Cross, and of the dedication service on 24 April 1918. 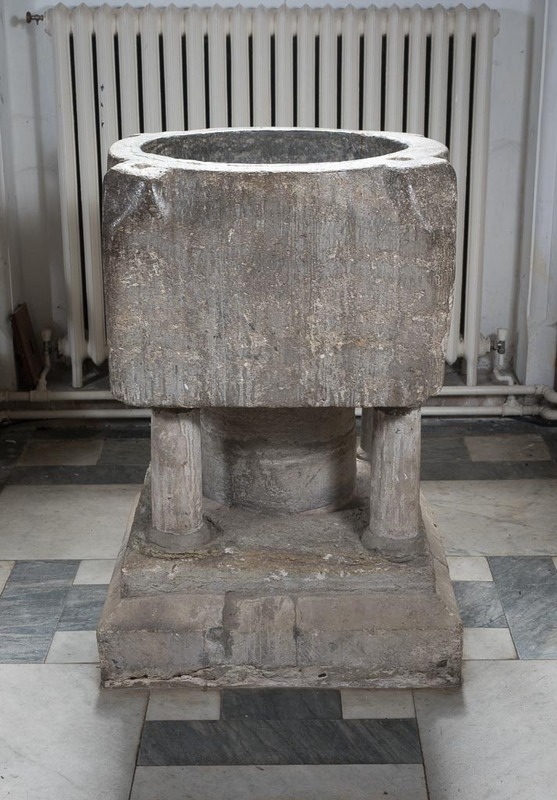 All Saints Church Font – Even Stones Tell Stories: the history of the Norman font, what it’s made of, and 20th Century changes. 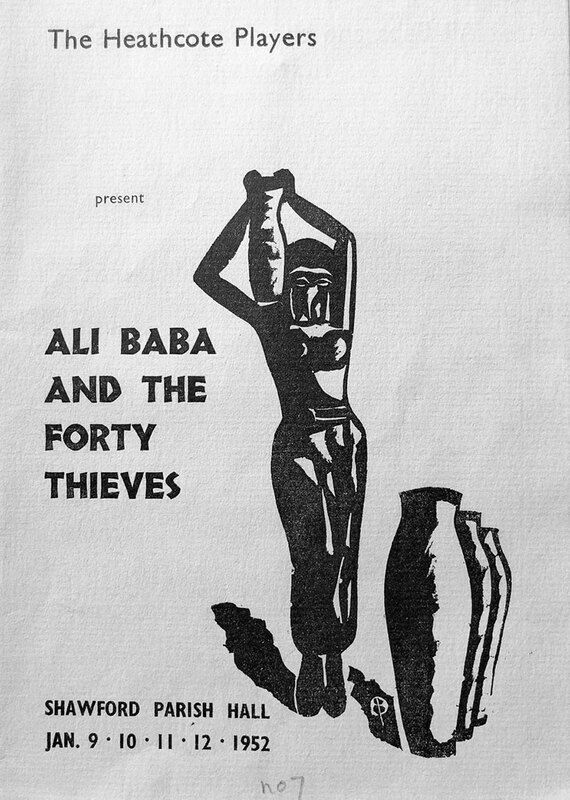 Ali Baba and the Forty Thieves – the February 1952 Parish Magazine’s review of the 1952 Shawford pantomime, written and produced by Barbara Clegg. 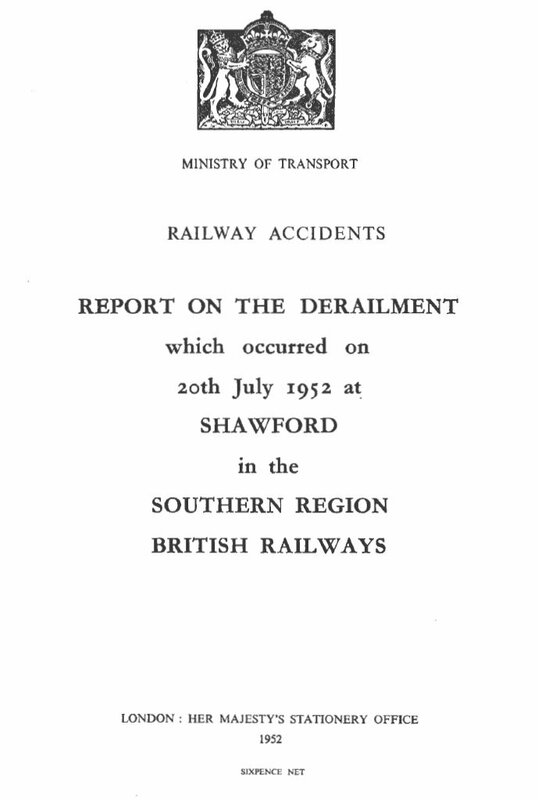 Shawford Train derailment: In July 1952, after the driver misread a signal, a northbound train jumped the points just south of Shawford and was derailed. 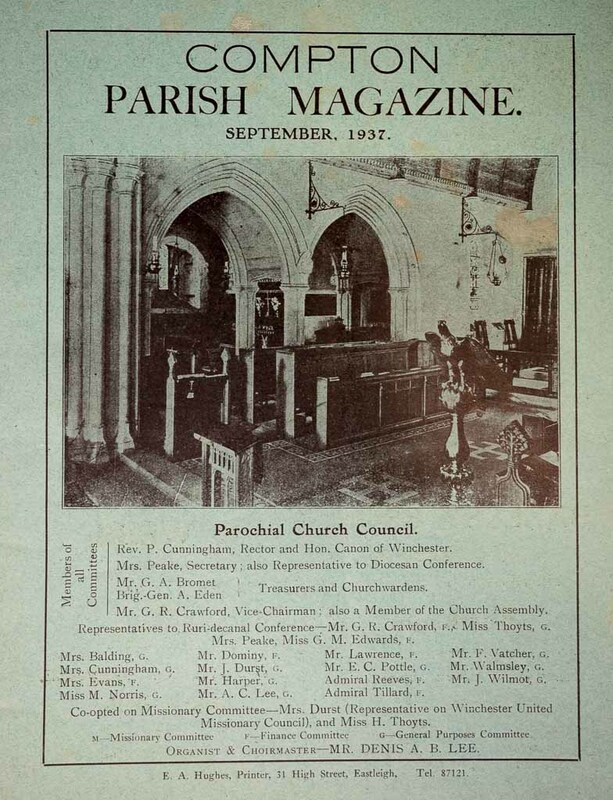 The Ancient Roads of Compton, by J.S.Drew, appeared in five parts in the Compton Parish Magazine from September 1937 to January 1938. 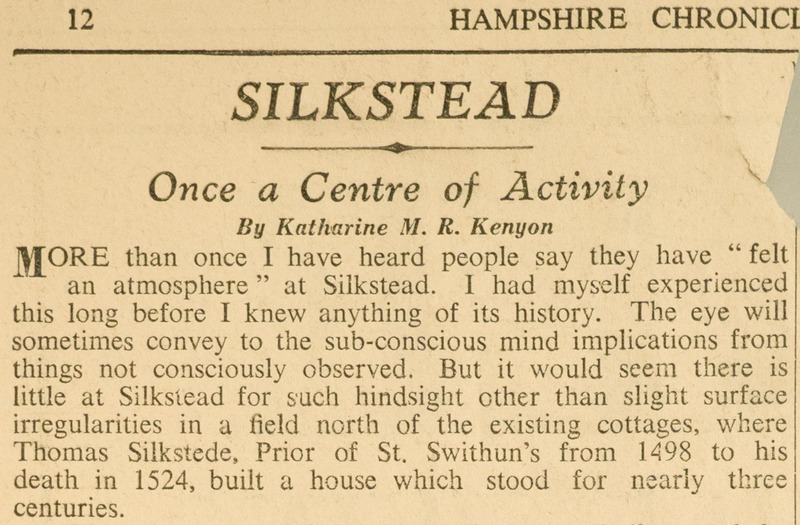 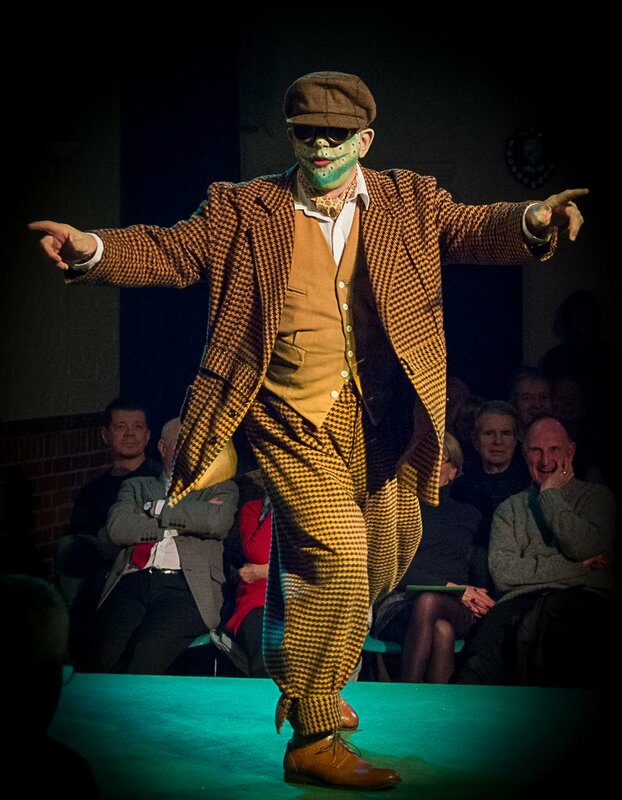 Silkstead – Once a Centre of Activity tells the story of the people who lived there or passed through, their animals, and what they ate and drank.